All businesses, no matter what size need to embrace digital marketing to stay relevant and be successful. Marketing your business online and offline can be overwhelming no matter what anyone tells you. However, with some simple strategies, taught in baby steps, you will have a better understanding of what’s needed to promote your business online. Best of all, the Launch4Life team teaches you how to successfully market your business on a shoe string budget. Our learning comes in all shapes and sizes, from courses to eBooks, to videos, and workbooks. You will find much in our learning center that is free and those that have a charge reasonable priced without breaking the bank. Everything is designed for you to learn at your own pace and to give you just the knowledge you need to succeed. We have been there. Realized what we didn’t know. Learned it and now we are passing it on to you. We have done the work for you, saving you tons of money and hours of research of what you didn’t know and what you didn’t know you didn’t know. SEO is one of the most critical components to marketing your business. Understanding is empowerment. Knowing what SEO is and what part you play is critical. You need to be sure your website is functioning correctly to attract the right audience. Every small business owner needs this knowledge. 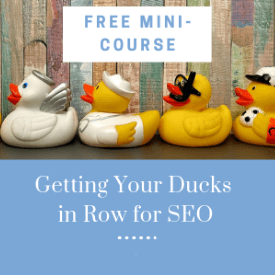 This free SEO Mini Course breaks down the SEO components – Technical, Content, and Analysis into layman’s language in an easy step by step process. By the end of this 5 Day Email course with its text and videos, you will have a strong understanding of the basics of SEO and be able to make your own decisions about your SEO Journey. Without learning how to apply these tips you will continue to struggle to find relevant traffic to your website. Don’t let your competitors get the upper hand. 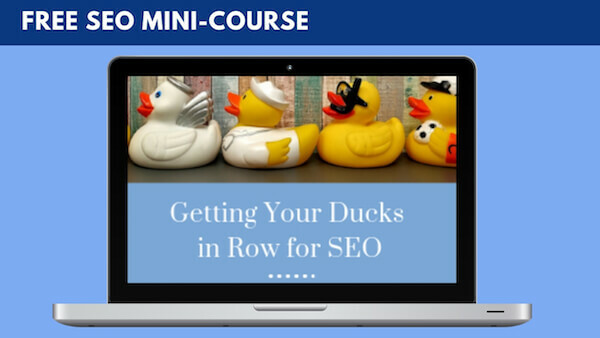 By the way, you don’t need to be a rocket scientist to learn SEO… just follow the process in the course. Each small business owner should make a decision about how to get the right traffic to their website (SEO Strategy). One route will take them into hiring an SEO Agency. That is great for someone who has lots of money to hand out every month and who is content to have someone else drive that process. However, if you have decided you want to keep your money and take charge of your SEO yourself, what do you do? You need to learn SEO and how to apply it. Since your life is busy, a process to learn at your own speed in a language you can understand is imperative. That is what our SEO Easy Peasy course is all about. Rather than one on one coaching that can be expensive, we have put all of the training inside an online platform that you can learn and integrate step by step with videos, cheat sheets, templates and more. By the end of this course you will feel confident to master being in charge of your SEO. You will be able to drive quality traffic to your website to convert to sales. You do have a chance to win with Google all by yourself. Calling All Entrepreneurs and Small Business Owners! Marketing your business with the right strategies and tools is imperative to the success of your business. But what is necessary and what is the process? You need a road map. This fun online course will teach you how to navigate the obstacles of online marketing. Everything is laid out in baby steps. By the end of this 5-hour course you will have a better understanding of social media, lead magnets, content marketing, and email marketing, the 4 critical components of online marketing. If you are struggling in the early stages of your business or just feel that you never learned the process, there is still time. 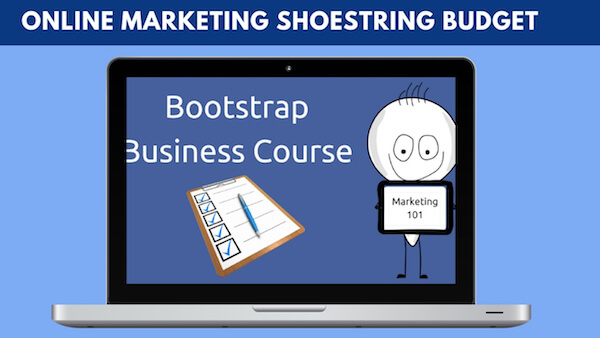 Join our Bootcamp Business Course. Go at your own pace. You will see that you can master the obstacles…all on a shoe string budget. Calling All Struggling Graphic Newbies! Whether you’re creating social media headers and posts, blog articles, eBook covers, and/or building your website, what makes them all stand out? Not the text. Text is necessary but it’s boring. But pictures tell 1000 words as a story. Graphics engage people to pay attention. Good graphics are eye candy. But what if you are not a graphics major. No problem. 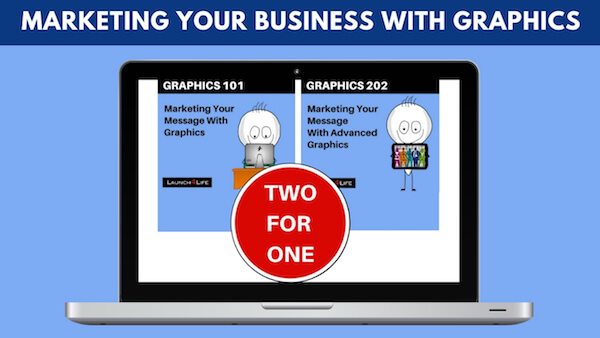 Our Marketing Your Business with Graphics course was created for the graphics newbie in mind. We teach you graphic tools that are free. How to use them. How to make fabulous PowerPoints. How to pick the right color combinations to attract the right audience and more. Our online course is designed for you to learn in baby steps with training videos, cheat sheets and a list of websites with free graphic tools. By the end of this course you will be a whiz at creating your own graphics that look professional and eye catching. Be a master at graphics… all on a shoe string budget. For those of you that love to learn by reading, we got you. Check out our eBooks on a wide range of online marketing and SEO strategies. All designed for small business owners who are in the startup phase or just an online marketing newbie. Good short reads for on the fly. They are all free and available for download and you can read right away. For those of you who need guides to help you figure out certain strategies, you will love our Workbooks. We always make the PDFs editable, so no need to print. Many business owners create products or services but spend little time figuring out who their exact prospect or client is. Isn’t it anyone who will buy? Maybe. But who is that ideal customer who is waiting to hear your message that will fix their problem? Your messaging whether on social media, your website or email newsletters or even Facebook ads, needs to be directed to that one person who needs what you have to offer. So, you need to determine who your specific target market or ideal client is. 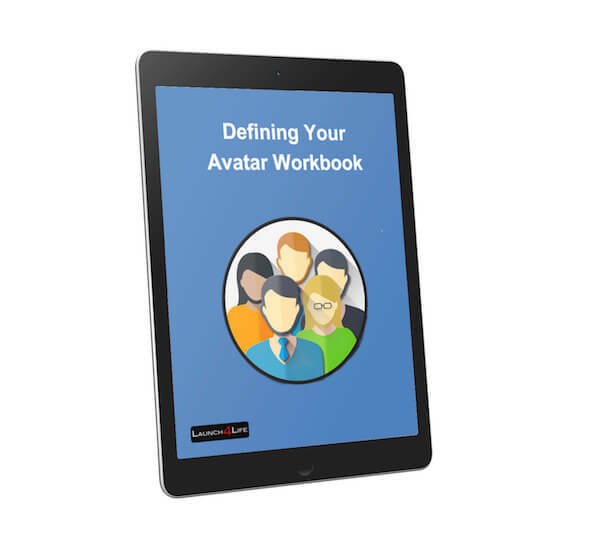 Our editable PDF AVATAR workbook will walk you through the exercise of creating that specific target market and ideal client. 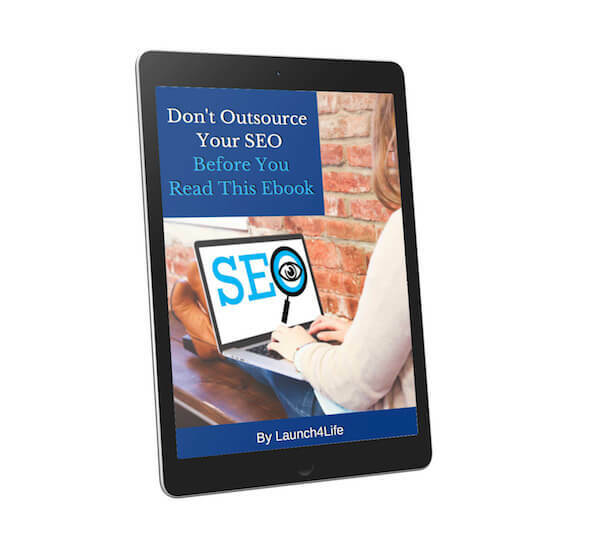 If you have already determined that you need SEO assistance in order to get the right traffic to your website, this eBook is for you. 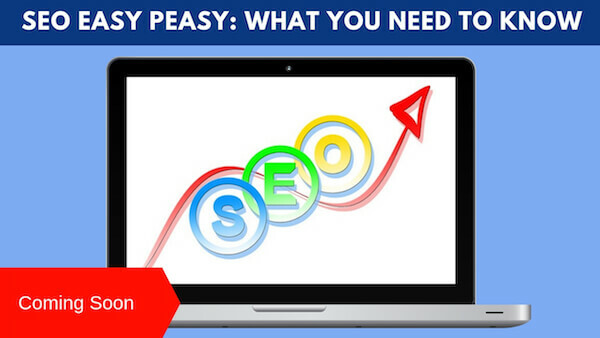 You may be leaning towards making the decision to hire that expensive SEO Agency. But before you do or if you are still on the fence on how to proceed, read our eBook. You need to learn what part you play in the process and how not to give up your business power to the Agency. Hiring an SEO Agency is a long-term commitment with no exit plan with a huge monthly check commitment. Think of this eBook as a way to court before you enter the marriage. Oh…. and its free. If we can impress one thing on any small business owner, start building your email list from day one. Even before you have a product. Having a list of people who want to hear from you, that are potential customers is Gold. 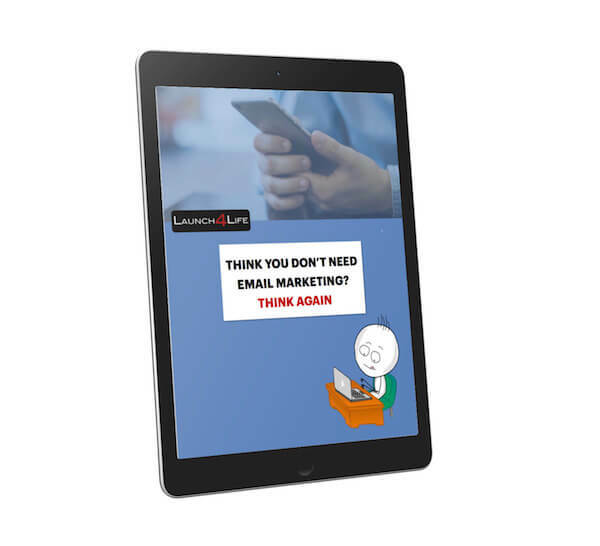 Check out this eBook that outlines why email marketing is so important to businesses, large or small. Whether you are an entrepreneur, a personal chef, brick and mortar store, insurance agent, realtor, author, celebrity we all need to learn the right way from the wrong way. Don’t resist the list. If you are just starting out in a business one of the decisions is what social media to use. No matter the business, we always suggest you create a Facebook Business Page. There are so many reasons, but this eBook will give you what we consider the top 10. Check out our video resource library below and watch at your leisure. Subscribe to our YouTube channel [link to YouTube] for future videos all designed to help entrepreneurs and small business owners with their online marketing success to drive more traffic to your website. Click the playlist icon (in the upper-left corner) to choose a specific video.